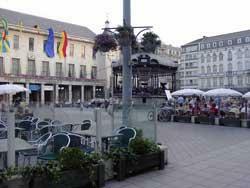 Offering a very individual charm and a long standing favourite of British holidaymakers, Ostend is the "Queen of the Belgian Coast". 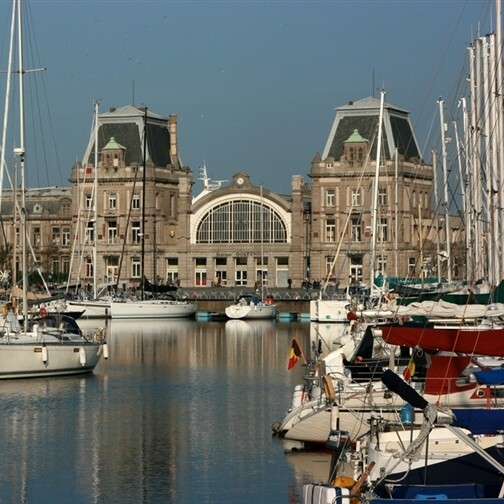 It has a characteristic seafront of wide sandy beaches and a long promenade, a pretty marina, picturesque parks, bustling markets and shops and a lively nightlife with Ostend's famous Casino as its centre piece. Along the pier you will find fish and seafood stalls, enjoy a ride on the miniature railway or why note take a horse drawn carriage through the streets of the town. 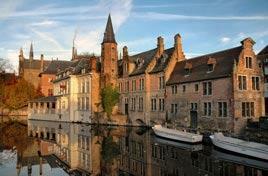 A highlight of your holiday is sure to be the included excursion to 'Venice of the North' - Brugge. This delightful city offers an array of canals, criss-crossed with bridges for you to enjoy a trip along. Considered to be one of the best preserved cities in Europe and offering the very best of Belgian life - Unique lace, delicious beer and of course those scrumptious Belgian Chocolates. We are delighted to be offering you a stay at the 3* Royal Astrid Hotel, situated just 50m from Ostends lovely sandy beach. Take meals in the Mozart Restaurant and relax with a drink or two in the lovely bar. Your bedroom will offer TV and hairdryer, and theres also an indoor pool, spa bath and sauna. Lift. Excursion 1 To delightful Brugge. There's plenty to do in this delightful City know as Venice of the North. 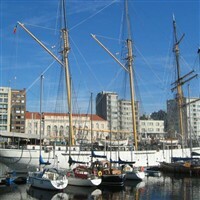 Enjoy a boat trip gliding along the canals, walk the old and cobbled streets through the city's Market Square; explore Buro Square, famous for each building being from a different century, including the Gothic Town Hall and the old Law Courts or simply watch the world go by in t'Zand Square lined with cafes and restaurants. Excursion 2 We visit the beautiful and historic town of Ypres, Winston Churchill stated that every British person should visit this town to pay their respects at Menin Gate. Whilst Ypres is very much about the sacrifice of WW1 you will also find beautiful buildings, impressive squares and a lovely relaxed atmosphere, with pavement cafes and restaurants.